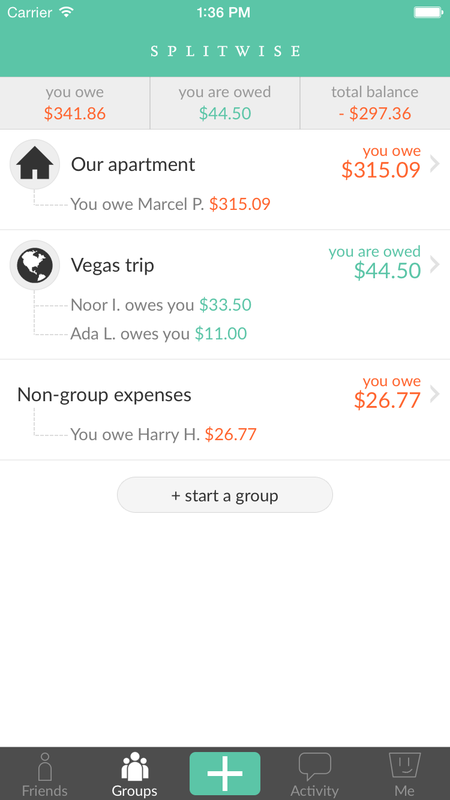 We’re excited to announce a payments integration you’ve been clamoring for: Splitwise and Venmo. As of today, iPhone users in the US will be able to directly settle up Splitwise debts using Venmo, as well as cash or PayPal. Our goal has always been to include great, diverse payment options within Splitwise. 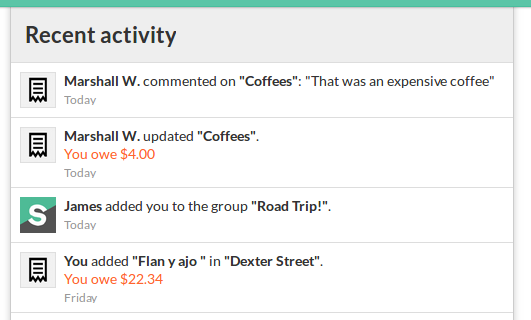 Venmo was popularly requested in our user-fueled suggestion forums, and the folks at Venmo have provided a great new API and iPhone SDK to open their platform to us; it only seemed natural to use these developments as impetus to execute the often-requested integration. 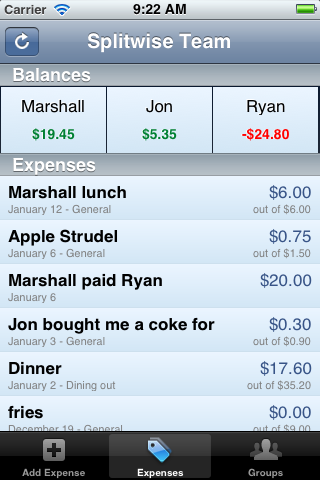 Using Venmo within the Splitwise app works the same way as using Paypal. 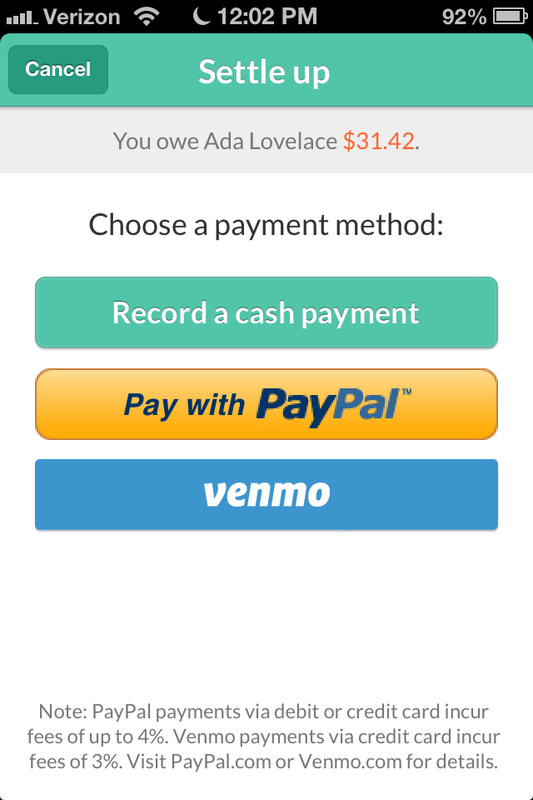 When you hit ‘Settle Up’, Venmo will be an option, joining the ‘Record a cash payment’ and ‘Pay with PayPal’ buttons.